Toni Albers Photography - New Website Launched! This project started almost a year ago. So many things got in it's way.... I gave up on it a few times and nearly threw it over the cliff, but at the last minute I decided to pull it back up and finish. Now I feel a lot better and I really like the new site. Take a few minutes to visit and look through the galleries. I'll be adding new images to them as time goes on. 2011 is looking like a great year already. 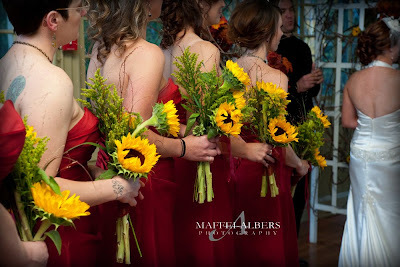 Congratulations to the couples who have booked with Maffei Albers Photography to cover their weddings this year. Don't forget those family photos! Anytime of year is a great time to capture your family together and record those memories. Check out the Buffalo River Country gallery. I will be adding more images to this gallery this year. What a beautiful area for photos!